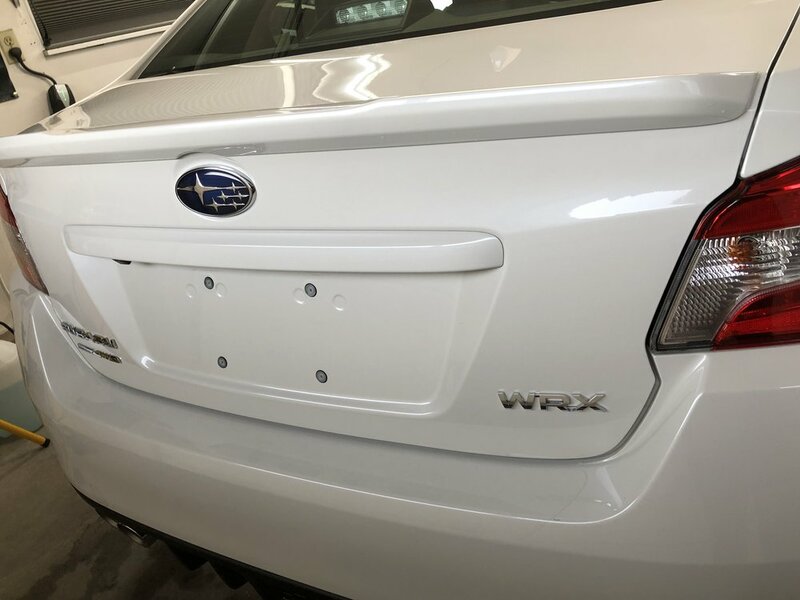 Subaru WRX got the works! 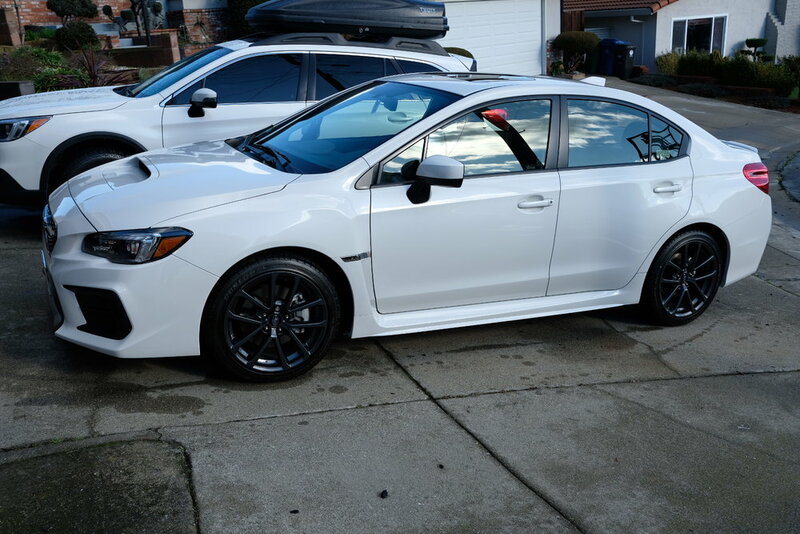 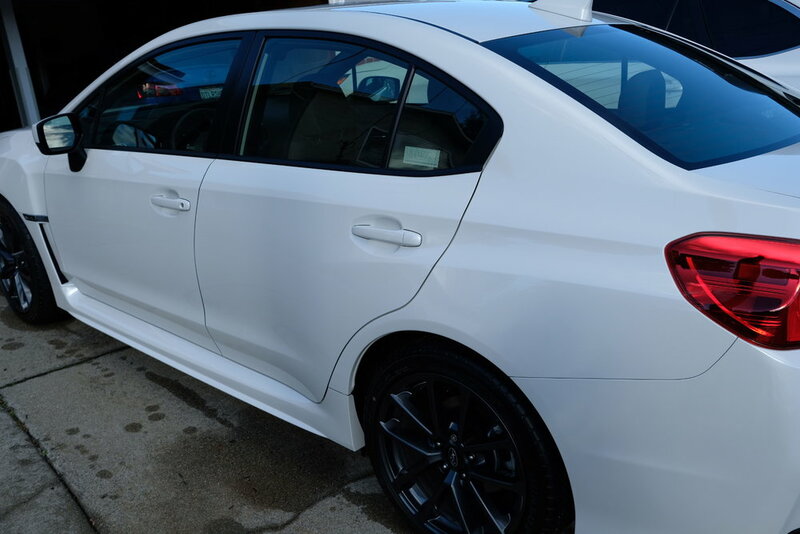 Alex recently upgraded from a 2009 WRX to a 2019 WRX… 10 year challenge anyone? 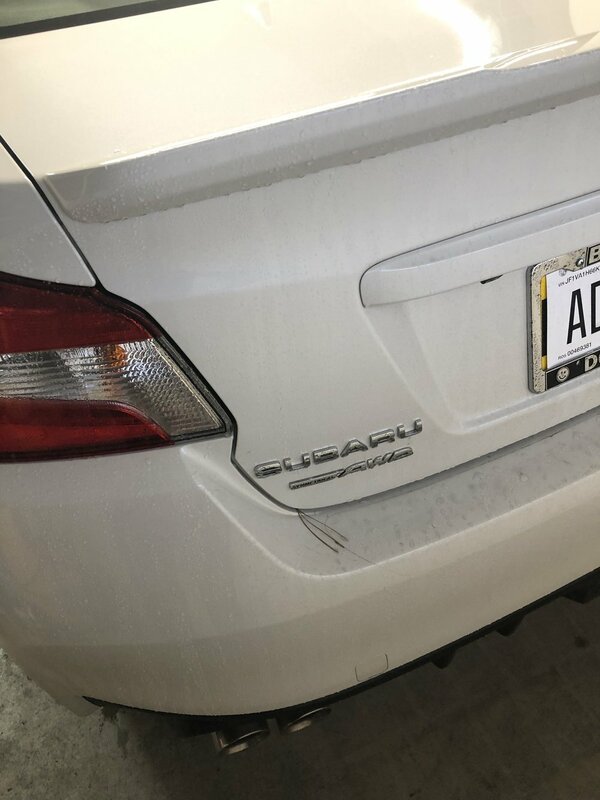 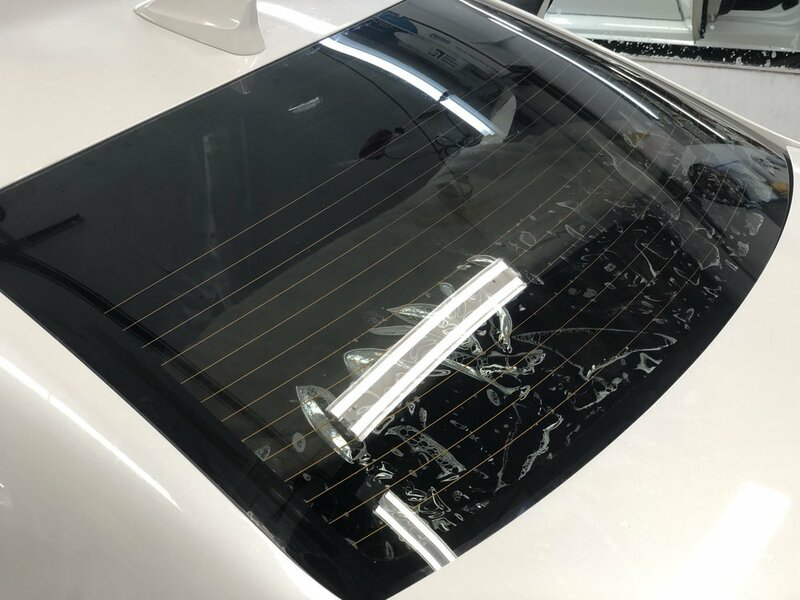 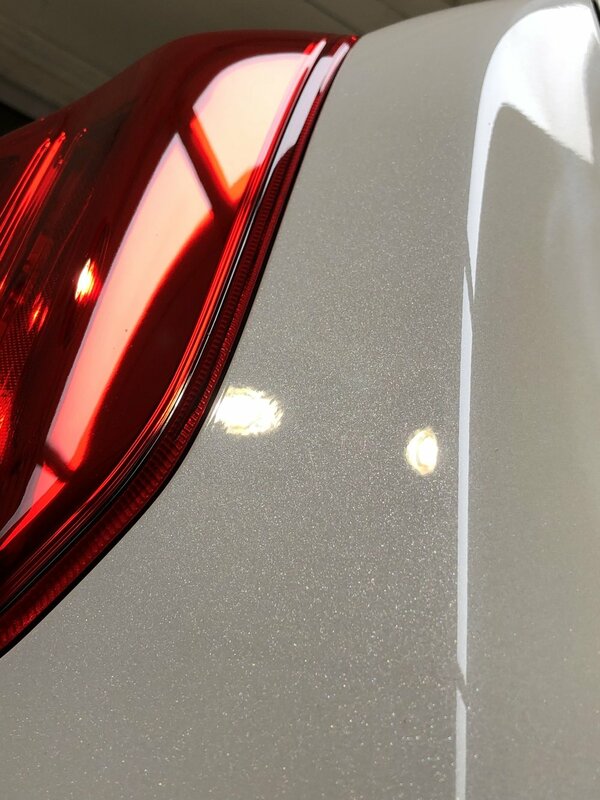 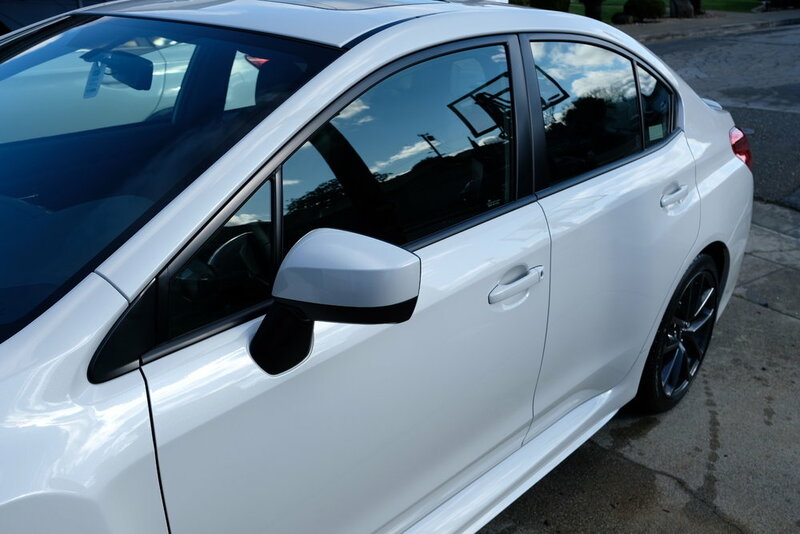 His living conditions are not optimal for frequent self-washes, and so the goal of this detail was to protect his car before it gets out of hand like the previous vehicle. 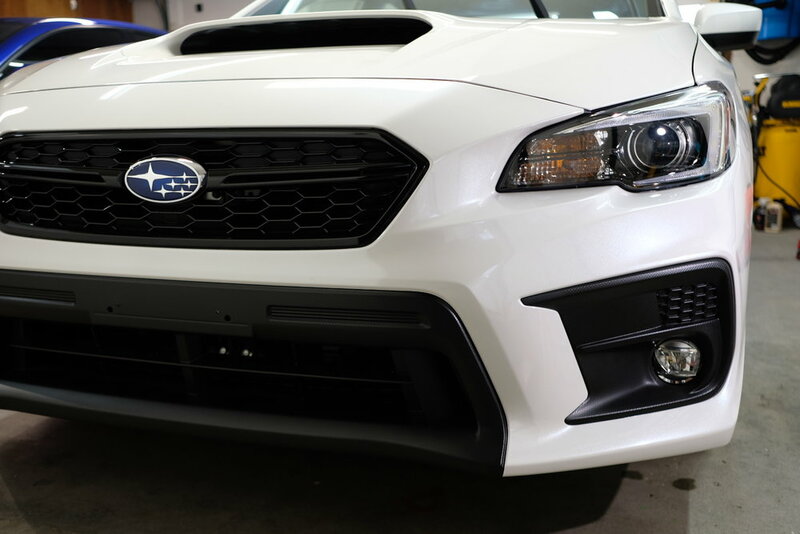 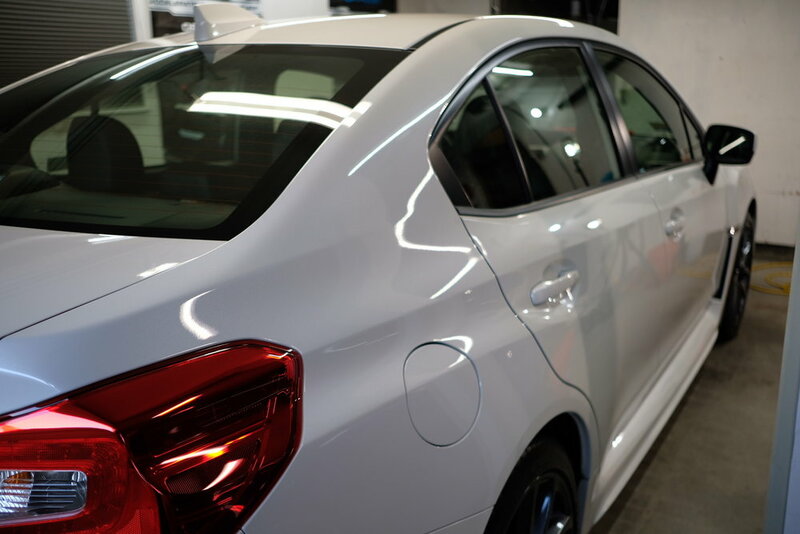 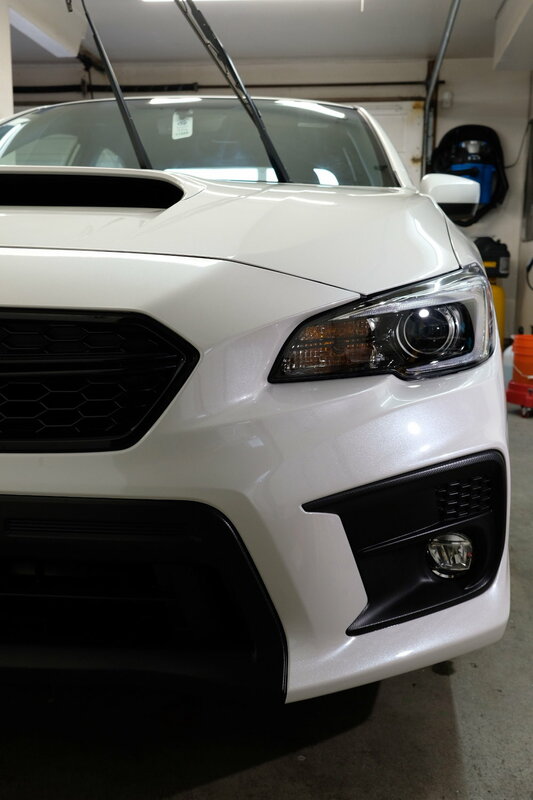 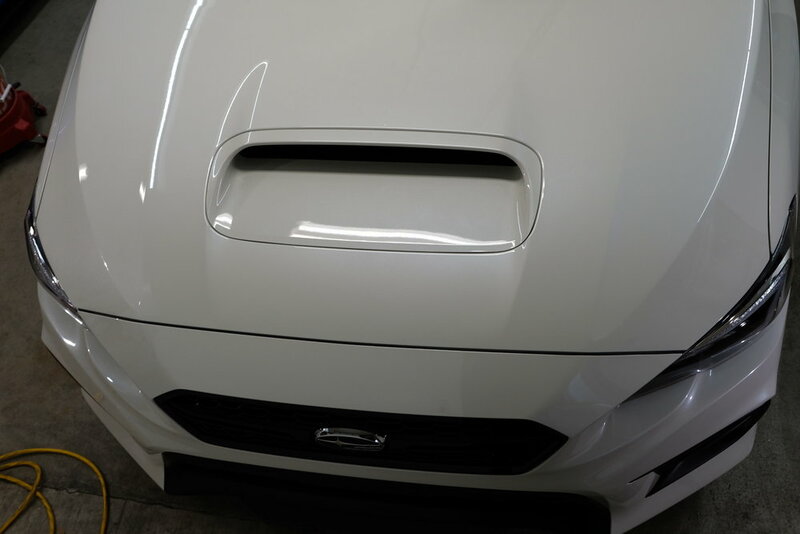 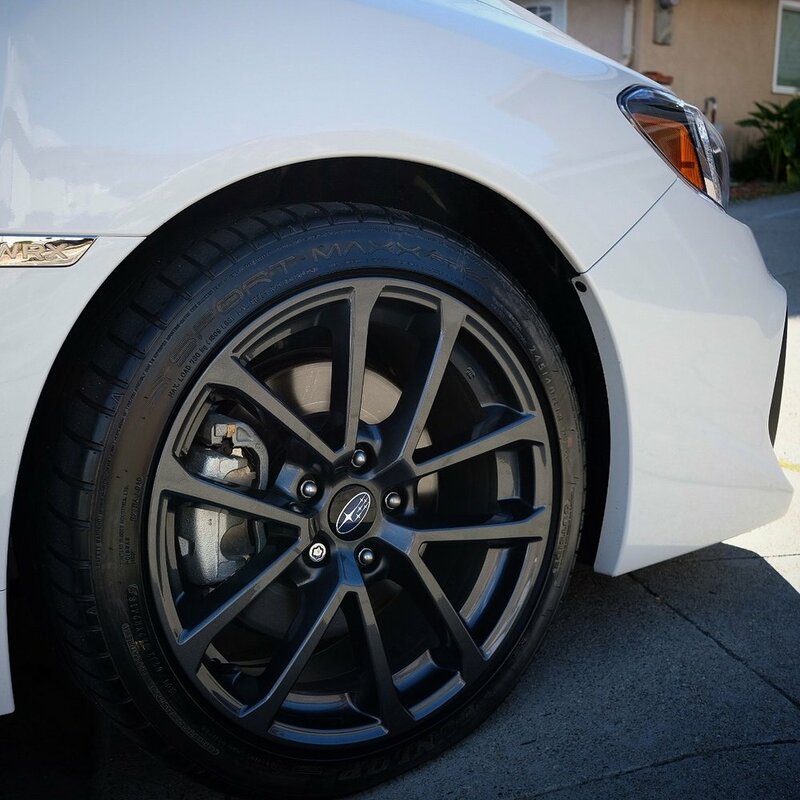 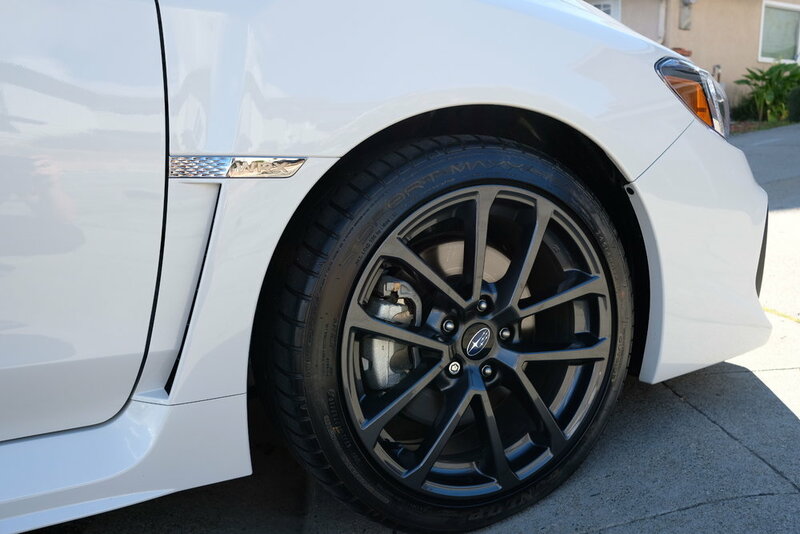 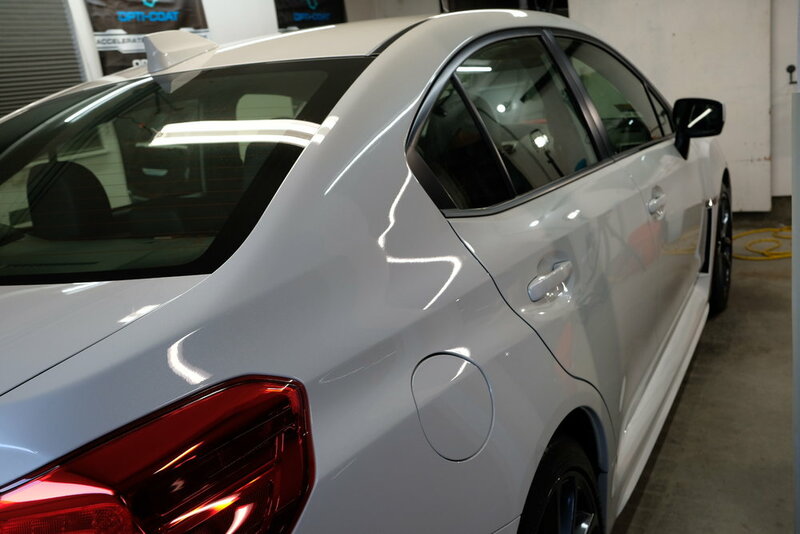 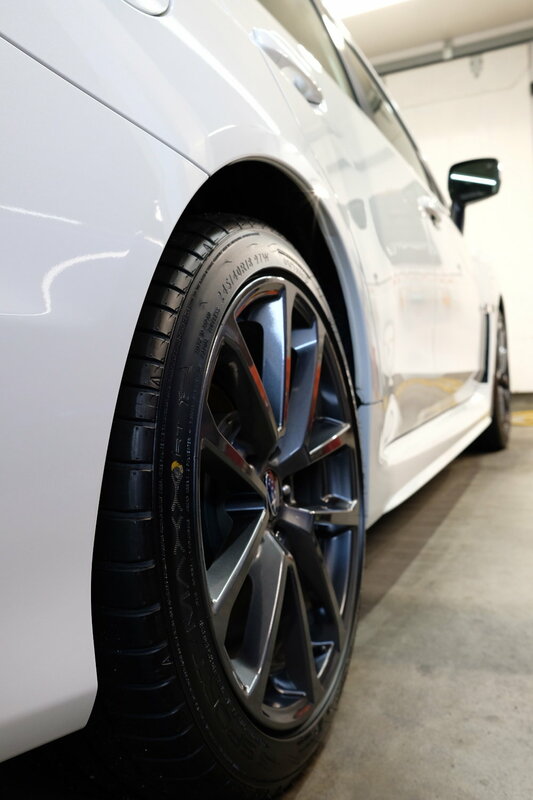 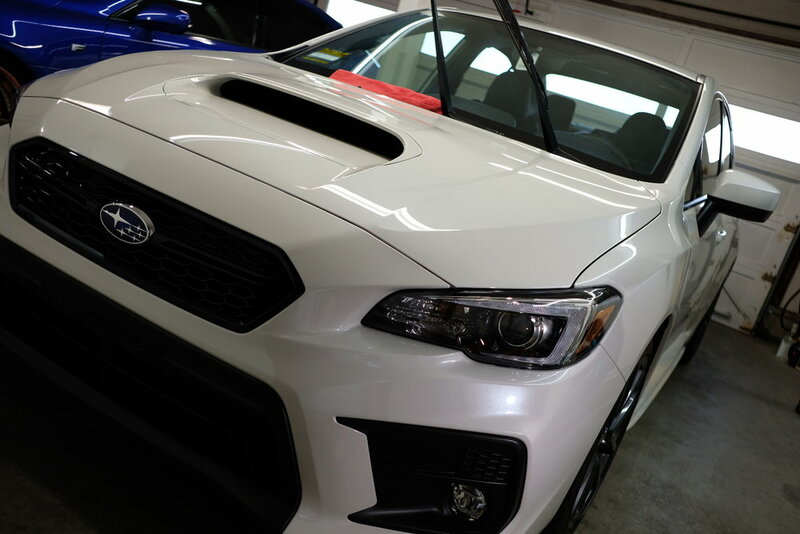 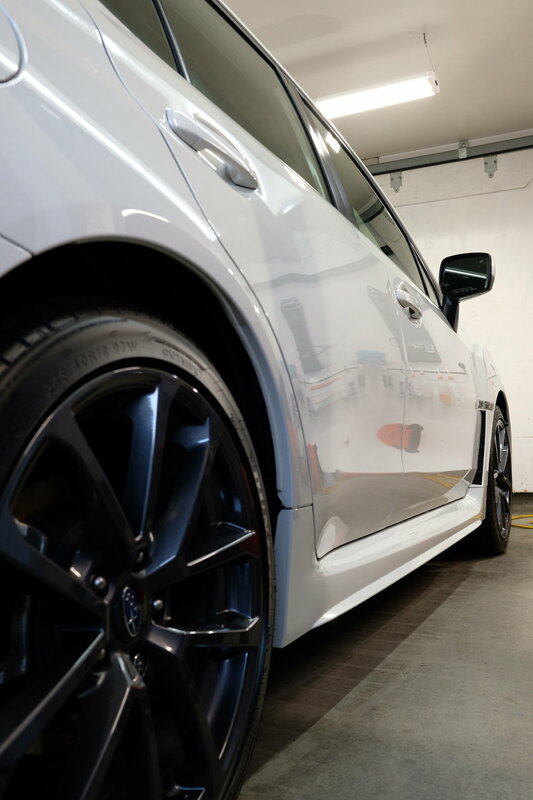 And so, literally everything on the exterior of his newly acquired WRX was coated with the Optimum system. 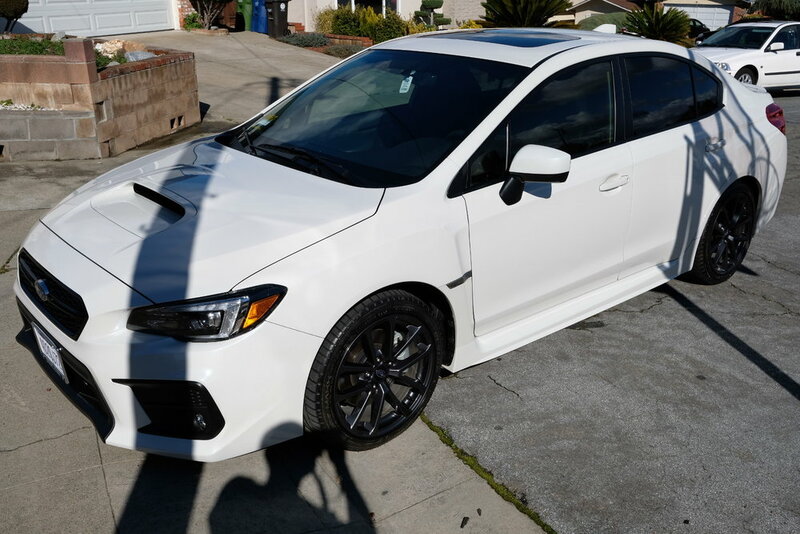 While we had his car, we also debadaged the busy “Subaru” and “AWD” emblems, and got his windows tinted for him too; 20% in the back, and 50% up front.